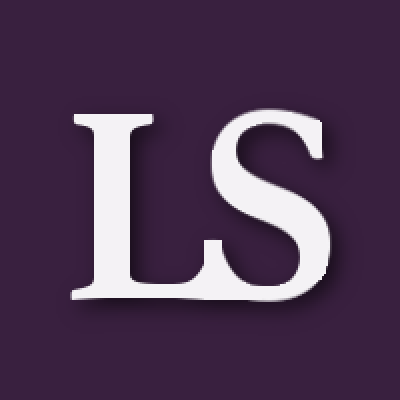 I have an author social network that's been a bit stagnant. I've just not had a lot of time for it lately. However, my plan was to reinvigorate it once I got a particular plugin for it. This plugin is an Articles system similar to one I had at phpFox v3. It was such an awesome plugin for authors as it allowed some more advanced features such as posting chapters within an article; scheduling posts; posting a nice banner with the main article; sorting chapters; hashtags or tags, etc. Last year, yes over a year ago, I contacted SES about their articles plugin and asked whether it did what I wanted as their description sounded like it might. I also asked if they would be submitting it as certified as I only use certified on my site. They said they would "soon" and that the features I described were not in the plugin but they sounded like something clients would like so they would implement those too. Well, it's over a year later and "soon" seems to be never. This erodes trust in an expert. Don't promise "soon" if the timeframe is many months or over a year for release. Don't keep saying, "we'll release it this week" when someone asks. If you can't do it, say so. I had told a few other clients of this plugin and they too were waiting. Not sure if they still are. Due to this, I had to put my community plans on hold for over a year now. I'm at the point of perhaps closing it as I don't have what I need in order for the authors to post as they like. I don't seem to have an expert who is interested in earning money, getting a review on their product (I always review everything I use), or in providing good customer service. I completely understand the development process. I never asked for an actual date in the beginning. However, as months dragged on, I did start to ask. There is only one Friday in the week. There is only one this week in this week. These are not infinite things. This Friday passes into Next Friday. This week, into next week. This year into next year. And this client into the abyss. We really apologize for the delay which is caused in getting the plugin Certified. We're also glad to inform you that the plugin is now certified and is also available at more than 30% till 25th Jan, 2019. You can proceed with your purchase from here: https://www.socialengine.com/marketplace/app/advanced-article-plugin . The question must have been coming in your mind that why is it taking so long to get the plugin certified? 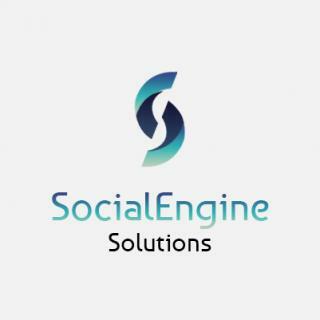 The answer to it is: The Strict Guidelines of SocialEngine for Certified Products whether those are plugins, themes or Mobile Apps forces the developers to maintain the high quality in their products, fix all the error logs, warning logs & strictly no product can modify Core. To develop a plugin following all guidelines took us sometime in fixing all bugs, etc. Thanks to @Donna that she tests all plugins thoroughly for installation. But, with a bug free plugin which does not modify core, we hope the wait will be worth for you and you can purchase and install the plugin on your site without worry. Thank you for getting that certified and with a discount that lasts until my birthday is cool. I'll buy it today!